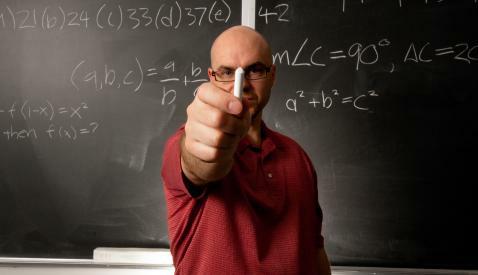 Southern's Mathematics Department is highly ranked compared to other colleges and universities. Mathematics is a core subject area that develops analytical skills needed for a variety of professional avenues. Students prepare for careers in mathematics and science by enhancing their critical thinking and problem solving skills and by gaining an appreciation for the role of mathematics in modern society. Students are well prepared to be successful in graduate study. Graduates currently have a 100 percent placement rate in secondary education positions. The Math Club (open to all majors) hosts student-led presentations as well as social activities like picnics, hikes, vespers programs, and community service work. 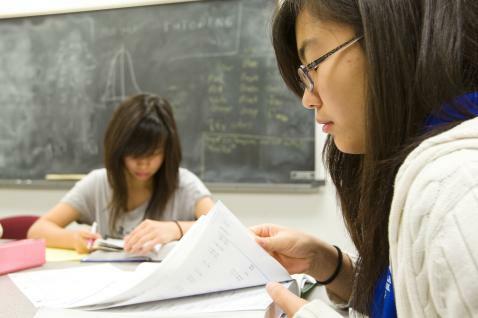 Students studying mathematics can work as tutors or readers and also assist with research. 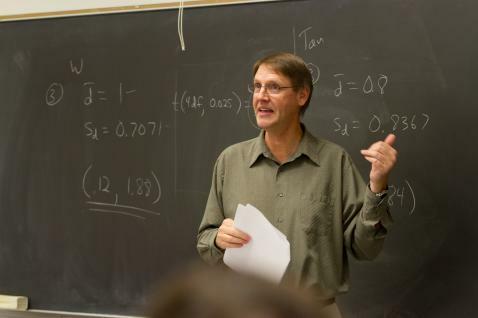 Math majors are eligible for several merit-based scholarships. 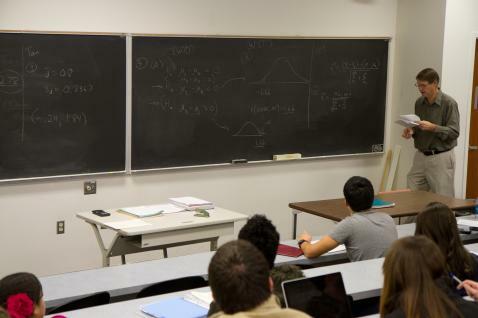 For more than 20 years, the average department ranking has been in the 88th percentile, which means Southern’s math program outshines the majority of the more than 200 other college and university programs using the national ETS major field exam for mathematics majors. Every math major does an individual, semester-long research project. Graduates are finding jobs in secondary teaching, law, medicine, and multiple industries. Students pursuing graduate degrees are successful in advanced courses of study. Start on your journey to Southern by applying online today! so easy to connect with! Cillum art party 3 wolf moon, viral tumblr williamsburg est.